Experience More for Less ! 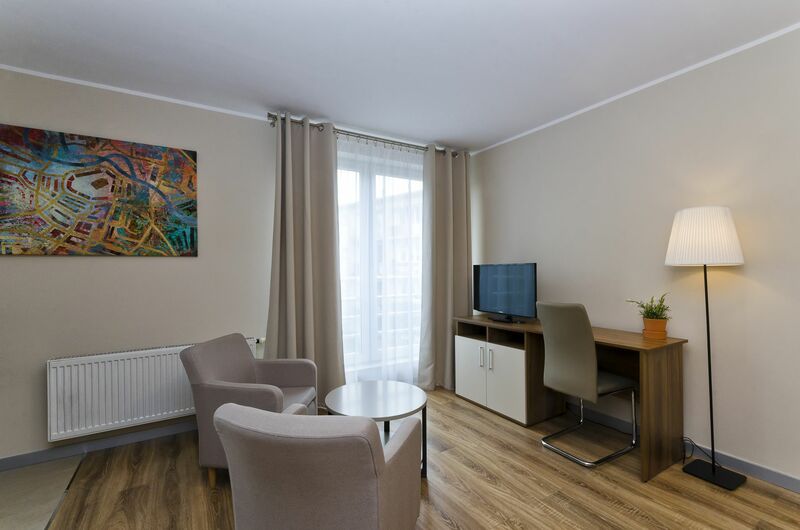 Apartments Wrocław typically offer more than twice the space of a standard hotel room, and are complete with fully equipped kitchens for all your self-catering needs. For your convenience, we also offer 24 hour receptions, onsite car parking and housekeeping. All of our apartments are provided with complimentary Wi-Fi, so you can keep in touch whether you’re staying for 1 night or 1 month. 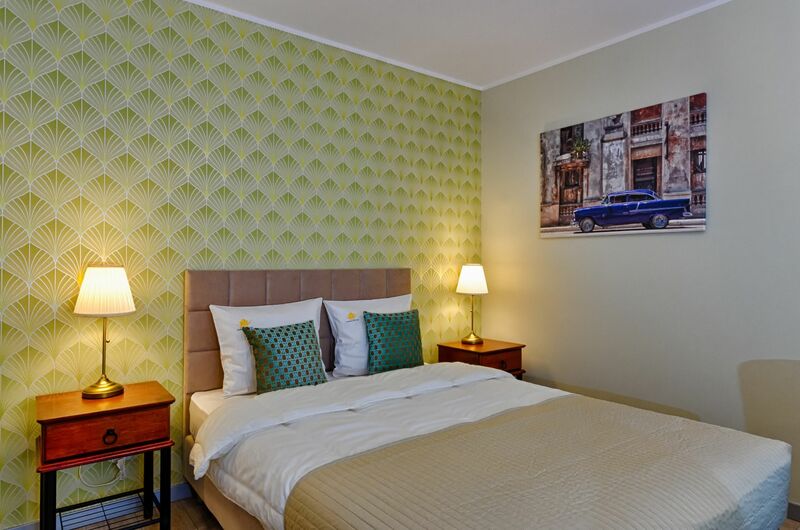 Apartments-Wroclaw offers twice as much space as a standard hotel room. 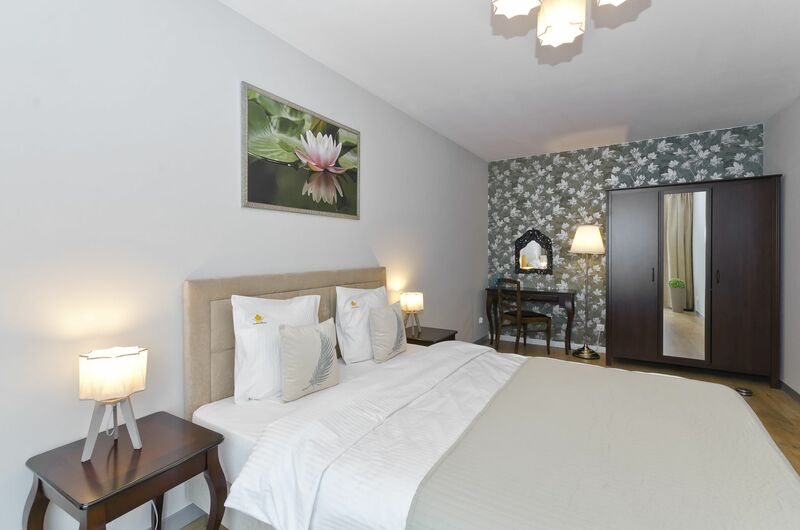 The apartments are fully equipped and the kitchen is adapted for all your own needs. For your convenience we offer parking and cleaning. All our apartments are equipped with free WiFi, so you can work and stay in touch with your relatives, doesn’t matter how long you are staying . ( 1 night or 1 month). 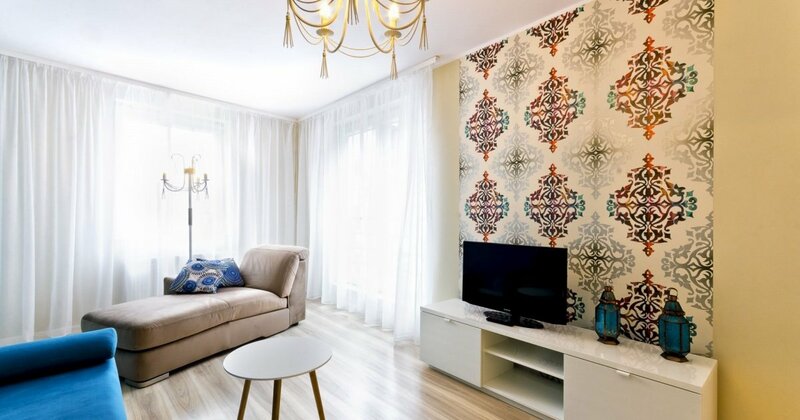 All 36 of our apartments at Apartments Wrocław are conveniently located within walking distance to the vibrant Rynek, Ostrów Tumski, Panorama Racławicka. If you prefer to shop, Wroclaw’s top boutiques and department stores can be found on nearby Świdnicka Street or Rynek. 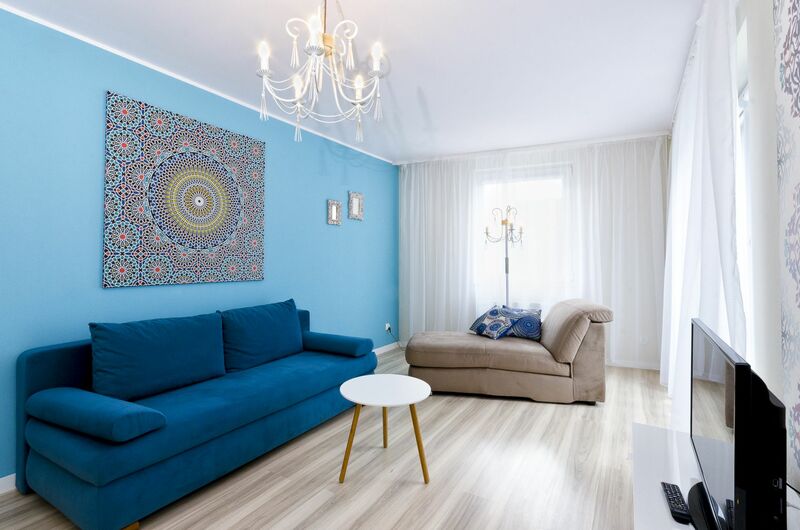 It’s only a five minute drive to Wrocław-Główny Station and 35 minutes by bus from Wrocław Airport, making Apartments Wrocław the perfect base for your stay.